It’s thought that 20 million people worldwide are blind because of cataracts. 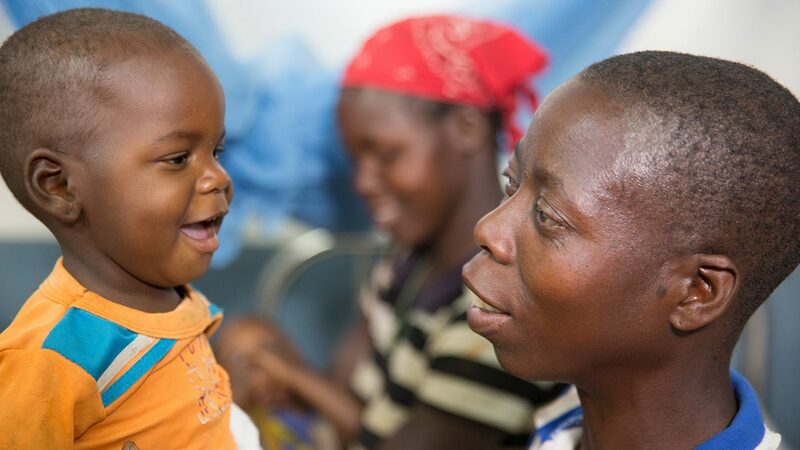 Thanks to your support, our campaign has raised enough money to provide a million cataract operations. 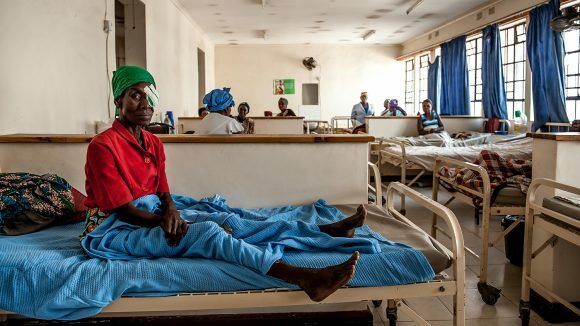 In 2014, Sightsavers launched the Million Miracles fundraising campaign to fund a million sight-saving cataract operations in some of the poorest parts of the world. In 2017, we reached our target of raising £30 million. This amazing achievement was made possible thanks to the generous support of our donors. We’re truly grateful to each and every one of you. Much of the income we raised during the campaign was matched by the UK government, pound for pound, through the UK Aid Match initiative. The most recent Aid Match scheme ran from 9 October 2017 until 9 January 2018, and helped us to smash our initial target. In total, the Million Miracles campaign raised almost £32 million over the three years, which has helped to change lives worldwide. A cataract is a small build-up of protein in the eye that, if left untreated, can cause blurred vision and eventual blindness. Cataracts can be present from birth, or can be brought on by old age or trauma to the eye. For most adults, cataracts are completely reversible, but for children there’s an urgency to treat them quickly. 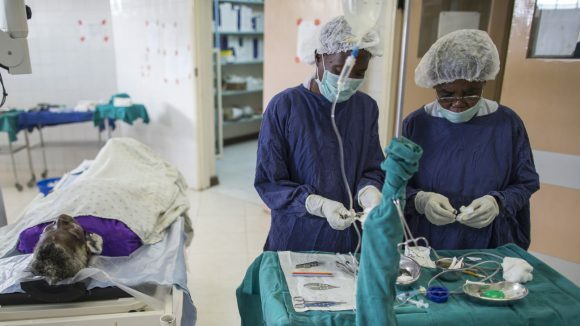 Cataracts can stop a child’s eyes from developing properly, and if the cataracts are not treated in time the child’s sight may never return, leaving them permanently blind. Why is restoring sight so important? 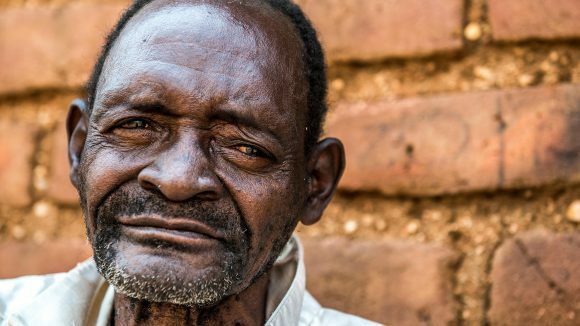 For many people living in poor, rural communities, life without sight can be particularly difficult. If a blind parent needs to rely on their children, those children often miss out on an education. And if a blind child needs to rely on their parents, those parents often can’t earn enough to feed themselves and their family. Children and adults with visual impairments can be shunned by their family or community, leaving them with very little social interaction. Even the simplest journey can also be extremely dangerous, especially if they live near a lake or river. Sight can be restored with a straightforward operation that takes as little as 20 minutes. 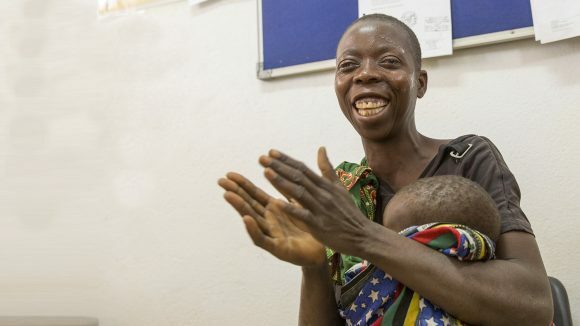 Laurinda sees her baby daughter for the first time after having her sight restored. You can read her full story further down the page. 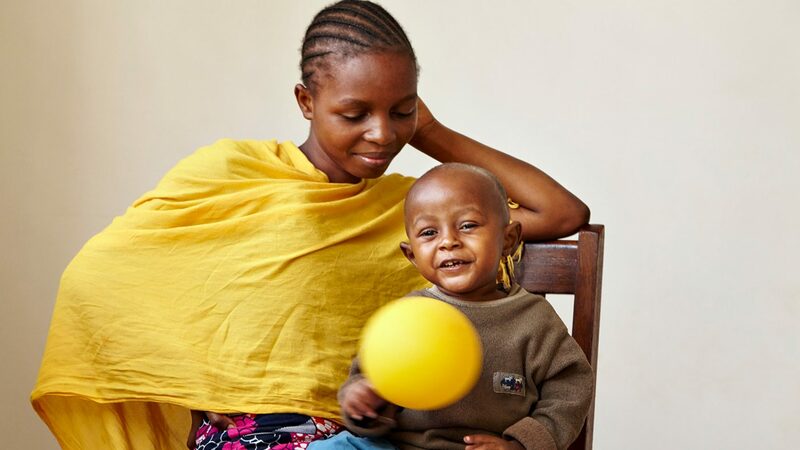 Baraka plays with a balloon after having his bandages removed following successful cataract surgery to save his sight. 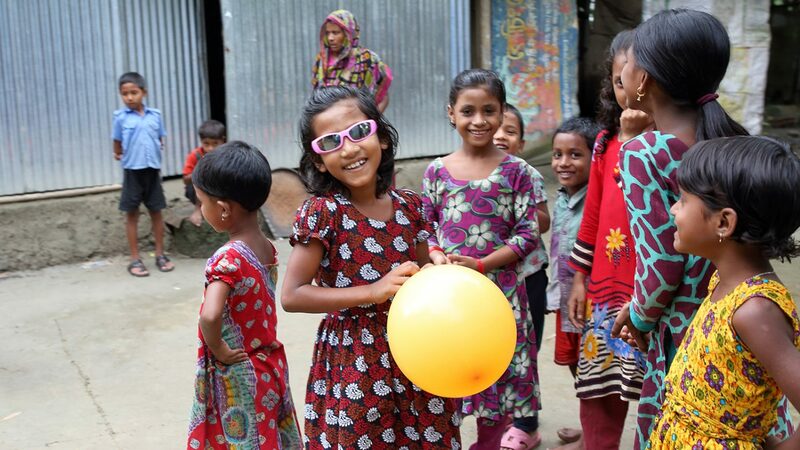 Suborna’s new specs mean she's able to play with her friends again following her sight-restoring operation. 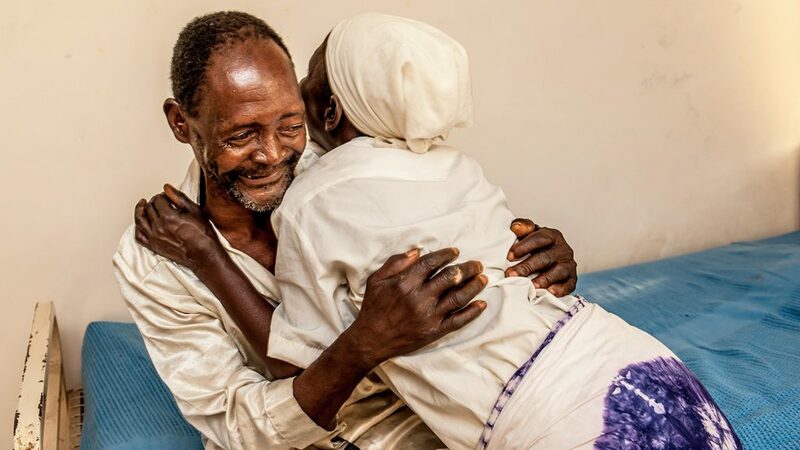 Winesi sees his grandson’s face for the first time following his cataract operation. 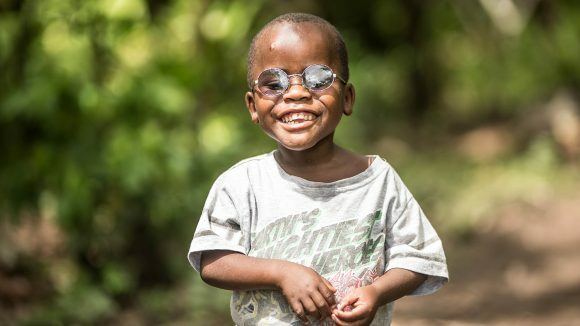 Winesi was blind from cataracts, leaving him reliant on his family. 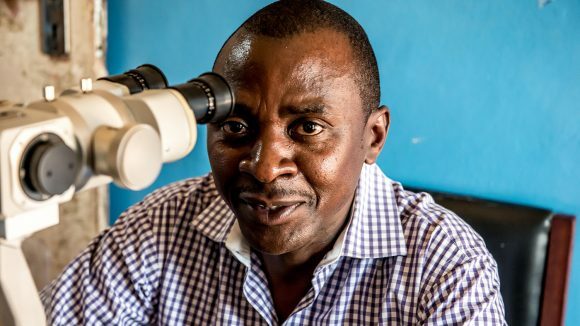 Thanks to an operation, he can now support his wife and children. 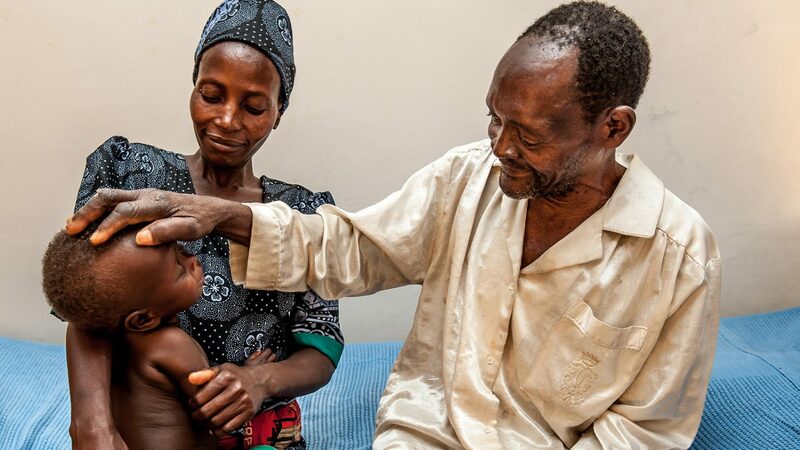 Six-year-old Criscent was born with cataracts, leaving him unable to play or go to school. 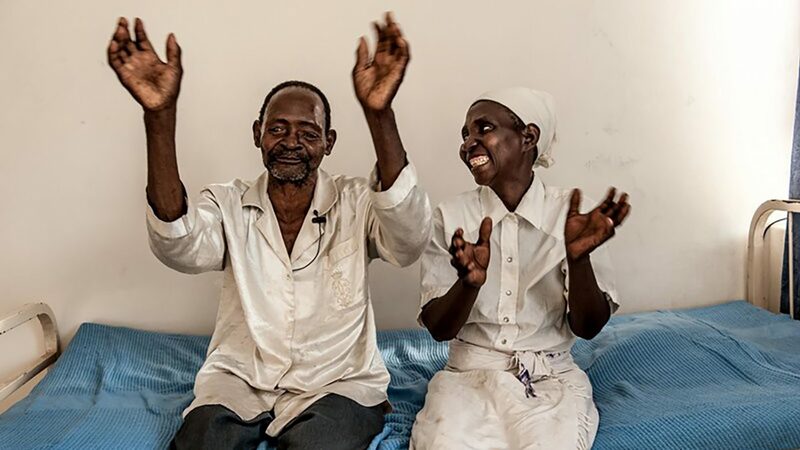 But his sight was restored with a straightforward operation as part of the Seeing is Believing project in Uganda. 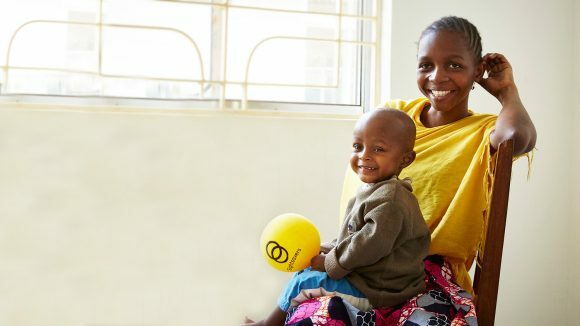 Laurinda had been blind for four years. 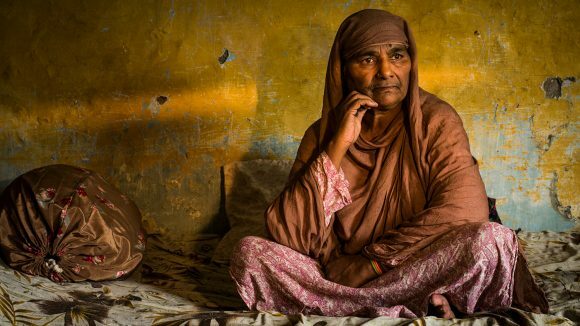 But after a cataract operation to save her sight, she is able to work again and grow crops to feed her family. Smriti, who lives in Uchitpurhad in Bangladesh, had cataracts in both eyes, and her poor vision took away much of her confidence. We visit her six years after her cataract operation to see how her life has changed. Zamurrad’s life ground to a halt when she developed cataracts, but a straightforward operation gave her back her independence. At the age of 76, Nazondani still worked on a farm with her husband, but cataracts in both eyes made everyday life a challenge. Now her sight has been restored through surgery. 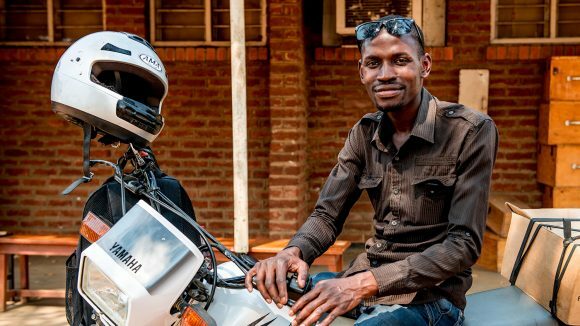 Every Wednesday, Madalitso ventures into rural Malawi on a motorbike, ready to screen and treat people with impaired vision.